Alice's Restaurant: Pure Ice Heart Breaker, No Really! 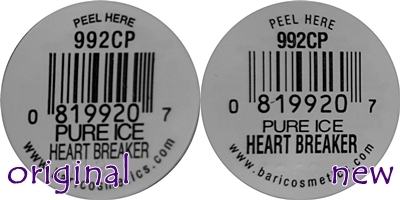 Pure Ice Heart Breaker, No Really! I was wandering my friendly neighborhood Walmart the other day, perusing the Pure Ice polishes, when I saw an unfamiliar color. I flipped it over to see the name, but wth? It was my beloved Heart Breaker?! Looking...different! Ohnoes!! Okay, so if you're not a nailie, you might not know that panic, or see much difference in these color drops, and you can quit reading here. For anyone who's not bored already, I've got swatches! I swatched two coats of each over black, then over white, no topcoat. Look at it! How could they call these the same polish? 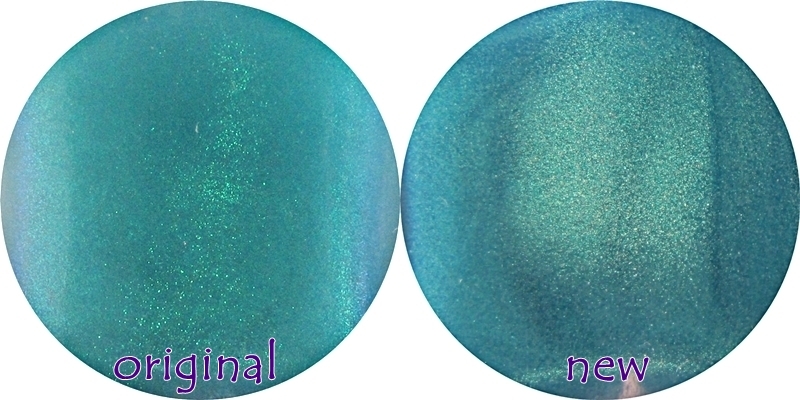 Clearly the "new" one is a teal shimmer, in a much more pigmented base. 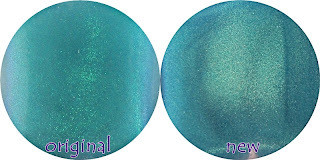 The original, as many nailies know and love, is the most beautiful glowy green-to-blue duochromey sparkle in a barely tinted base. Neither shows up well over white, but it does show the tinted base nicely - see how much more blue the new one is than the original? I actually kinda like that aspect, and might wear this new incarnation over white as a full mani. You can kinda see the blue side of the sparkle in the original better in these two shots, while the new version falls a bit flat. Unfortunately, you can't really use the label to tell the difference, you just have to know your Heart Breaker. I suggest you head out to Walmart and check these out, whichever one you like best (or both), because I don't know whether this is a reformulation or a quality-control mishap. The second is the most likely, and not unprecedented with Pure Ice - most famous for having two polishes with the same name in their core line! (hello Taupe Drawers 966CP and 920CP) Regardless, if you love the original like I do, and you don't have back-up(s), NOW might be the time to get some. At $2 a bottle, it won't hurt to have an extra (or three, but who's counting?). 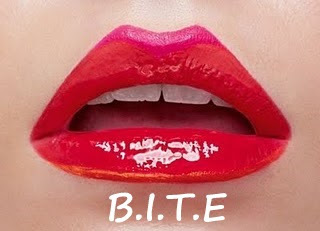 Not only is it a fantastic layering polish, it's truly brilliant for frankening. And, if you like the looks of the "new" version, and always wished the original had a more tinted base (love that aqua jelly color! ), by all means grab one of those, too! I found both versions intermingled in one of those cardboard endcap hanger boxes, as well as in the Pure Ice rack. Good luck! Let me know what you find at your Walmart!